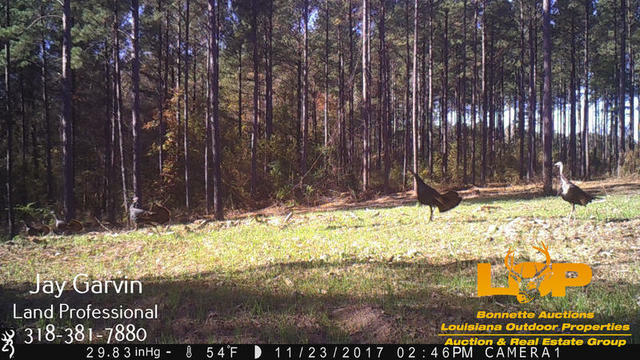 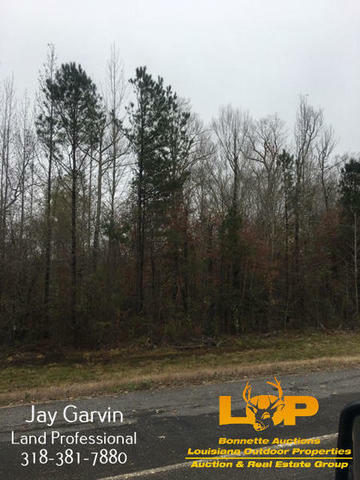 Located on the south side of Hwy 499, northeast of Sikes, LA, is this 80 +/- acre tract of mixed young pine and hardwoods. 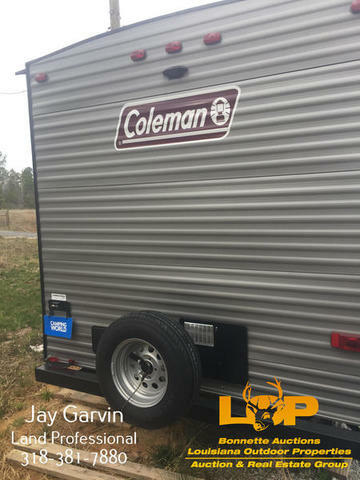 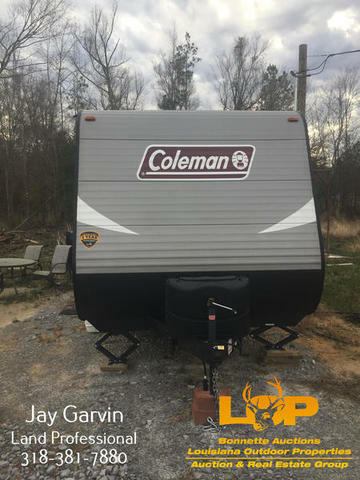 This tract is set up for deer hunting with a limestone pad and driveway in place that has a new 2018 27′ RV for camping. 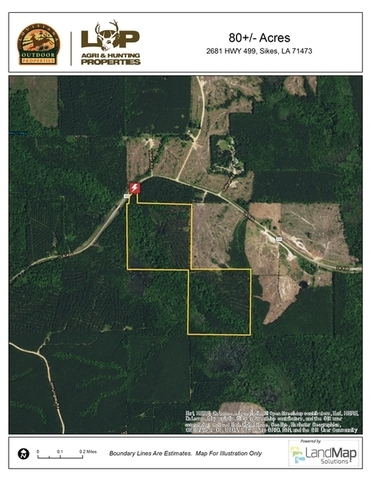 Electricity and water are available at the property. 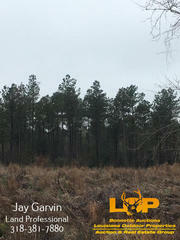 There are multiple deer stands and food plots on the tract. 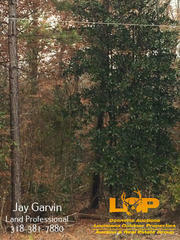 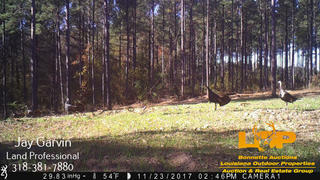 Deer and turkey are abundant in the area and on this property. 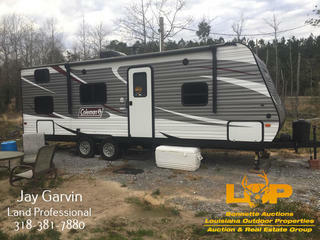 The address is GPS friendly and it located directly across Hwy 499 from Tolbert Road in Sikes, La. 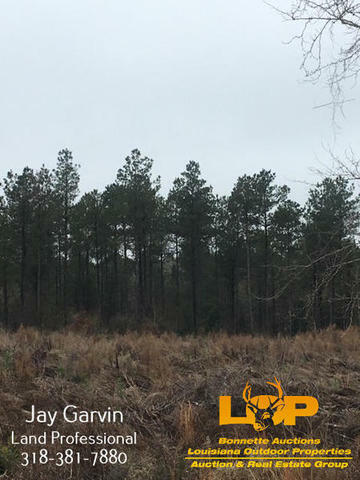 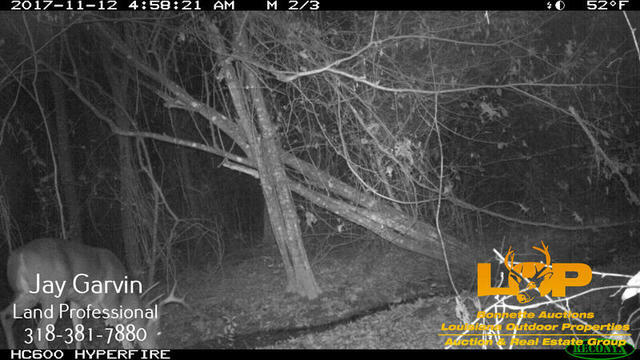 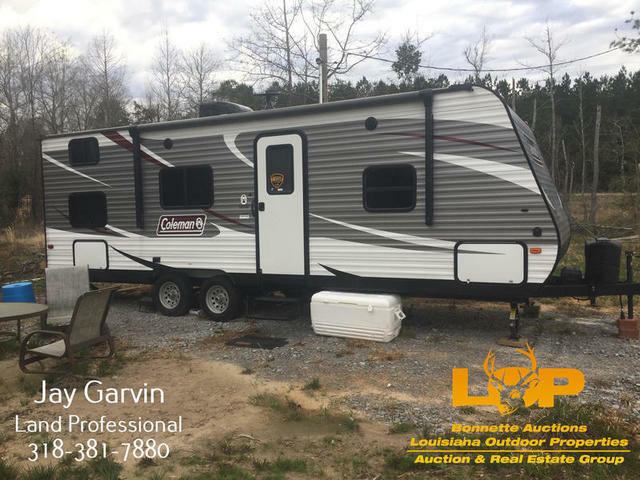 Contact Jay Garvin at (318) 381-7880 or jay@louisianaoutdoorproperties.com for more information. 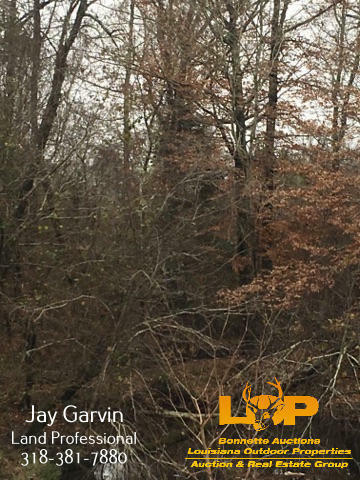 Licensed in Louisiana.